Having too many writing tasks piled up can be rather mind rattling. There is a possibility that it might have crossed your mind that you wished there was someone who could take away all your writing tasks. Well, PapersAce is one of your biggest wishes come true. 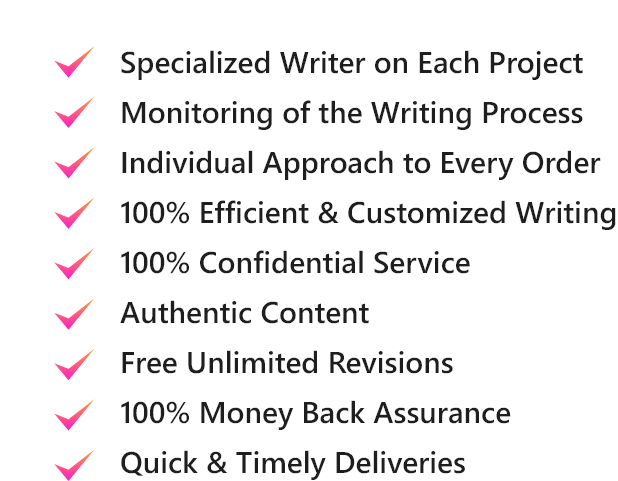 We provide the best quality of writing services for all academic levels; and the best thing: all at an affordable price. No matter what kind of writing; be it essays, assignments, research paper or even custom papers, we can do it all for you. 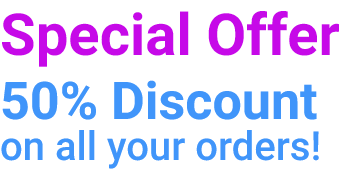 All you need to do is fill up the order form, complete our order placement cycle and one of our expert writers will start working on your paper.